There's a dawn of a new breed of Rover power garden tools, with the evolution of a new CORE Power System range. 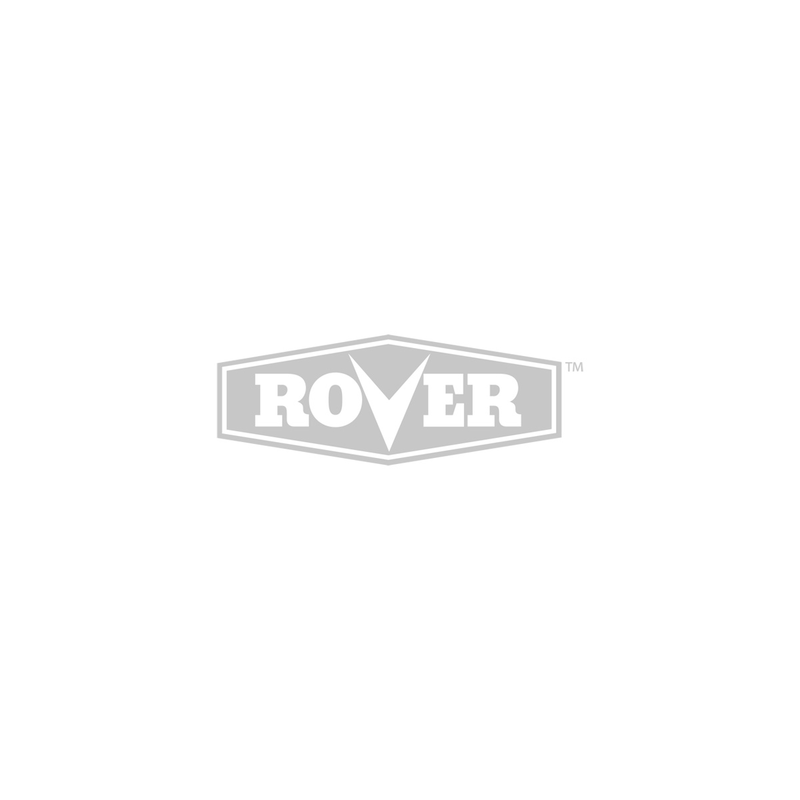 For over sixty years Rover has manufactured outdoor power equipment for the tough Australian conditions. Utilising existing and proven Rover garden power tool manufacturing processes, Rover has introduced a new CORE Power System. Rover now takes cordless power garden tools to the next level with the new state of the art CORE direct drive engine and smart load-sensing controller. With less moving parts and a higher torque, this CORE Power System means you can get the power and performance you'd expect from a Rover without the Petrol. The CORE Power System's patented, printed motor design replaces the heavy copper coils of a typical brushless motor. The state of the art printed circuit board and magnetic rotors deliver concentrated power when and where it's needed. This system is not only powerful, but intelligent, The responsive load sensing controller communicates with the CORE motor to understand how hard it's working, so when you need maximum power the CORE motor responds. The controller harnesses energy to deliver maximum run time from every charge. Basically, it's a Power System that does more with less. When converting energy into torque, CORE motor technology loses less energy than brushless motors because it only delivers maximum power when it's needed. By running efficiently, the CORE power system will dramatically outperform a traditional cordless unit dependant on a 56- to 80-volt battery. Said simply, CORE does more with less. Additionally, all units in the system can operate on the same battery, so if you already own a battery you can save money by purchasing just the bare tools.